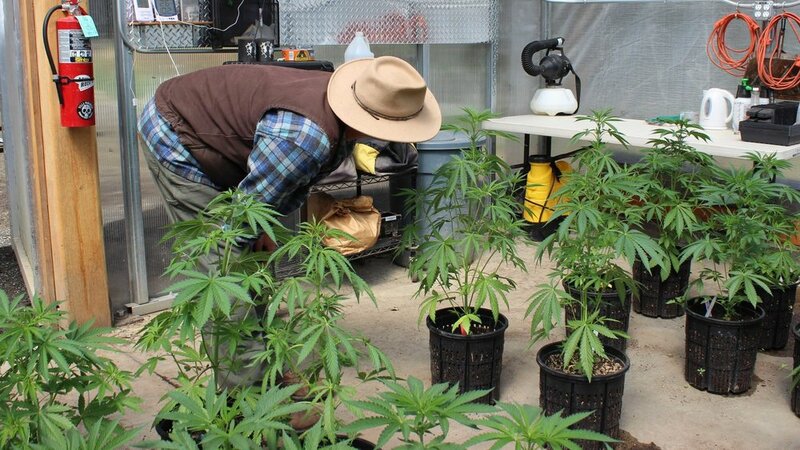 The International Cannabis Farmers Association’s farm tours and community gathering in early June provided a wonderful reminder that six degrees of separation are more like two degrees in the Emerald Triangle. 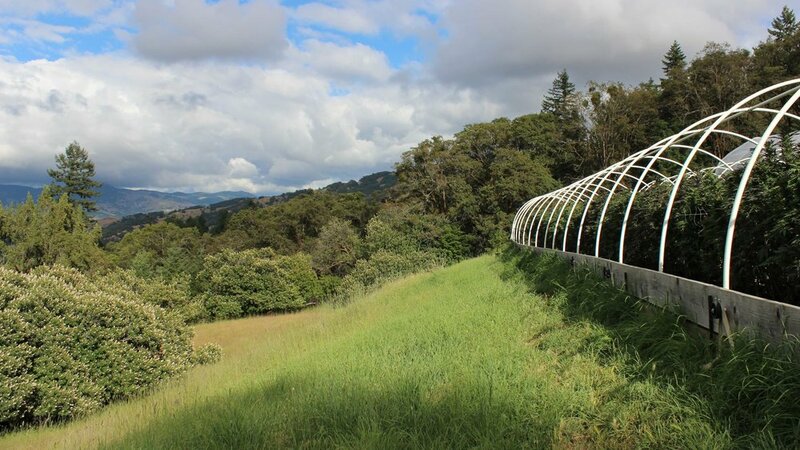 While Northern California’s cannabis community may appear large and widely dispersed, it is in fact a somewhat small, supportive, and tightly knit family. 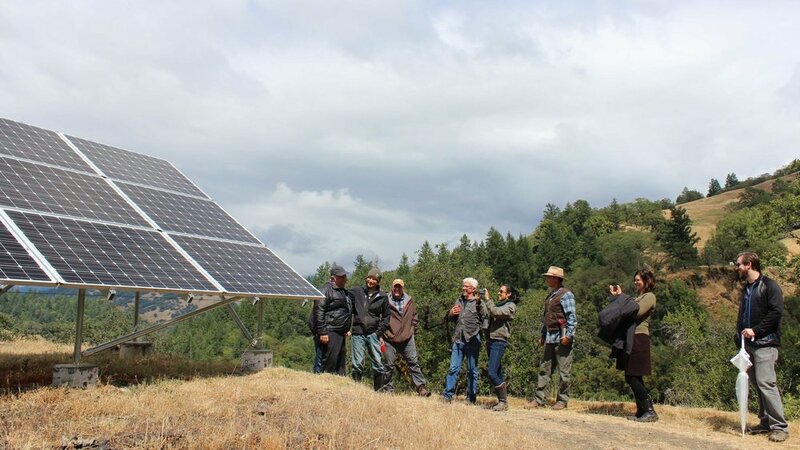 A group of farmers, scientists, and founding members of the International Farmers Association gathered in Southern Humboldt for an educational tour through the beautiful off-grid landscape of Villa Paradiso and another neighboring farm in order to learn more about how they might coordinate their mission to expand consumer access to organically and sustainably sungrown cannabis. Scientist Nadia Sabeh (“Dr. 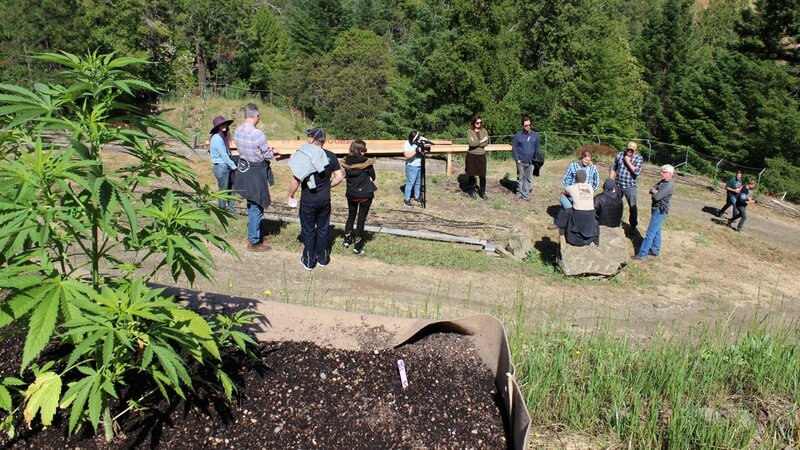 Greenhouse”) and her colleague Ted Tiffany joined us to gain a better understanding of traditional cannabis farming. They will be conducting an environmental survey to quantify the ecological impact of various cultivation techniques. Their research will provide data necessary to preserve and promote the heritage of traditional farming communities. Demonstrating the benefits of the most successful and sustainable cultivation techniques may eventually even encourage future applications for large-scale industrial agriculture. As the evening progressed, enthusiastic chatter filled the air as guests mingled while enjoying a copious feast and array of delectable libations. 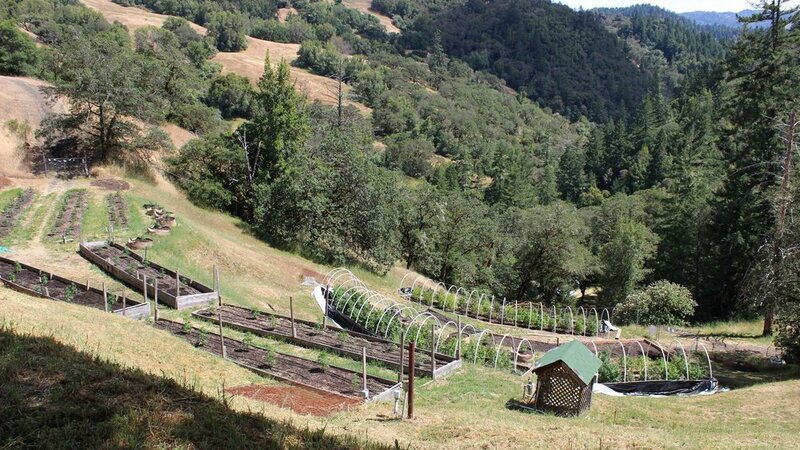 Humboldt and Mendocino Counties came together to share their knowledge and, of course, their cannabis with their neighbors. Once we were all physically and mentally satiated, ICFA executive director Dustin Moore and board chair Kristin Nevedal addressed the group with rousing speeches before opening the floor for the board members and scientists to add a few words. That the ICFA is an organization of, by, and for farmers becomes truly evident whenever any of the members speaks. Their passionate sincerity and dedication deeply resonates, igniting a flame of solidarity and inspiration.